du has received prestigious recognition for its Cloud and Managed Security Services during two awards ceremonies this May. 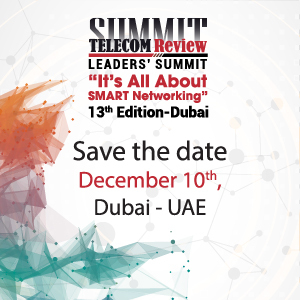 The telecommunications provider was recognized as the Best Managed Security Services provider in the Middle East by Fortinet, a global leader in high performance cyber security solutions. 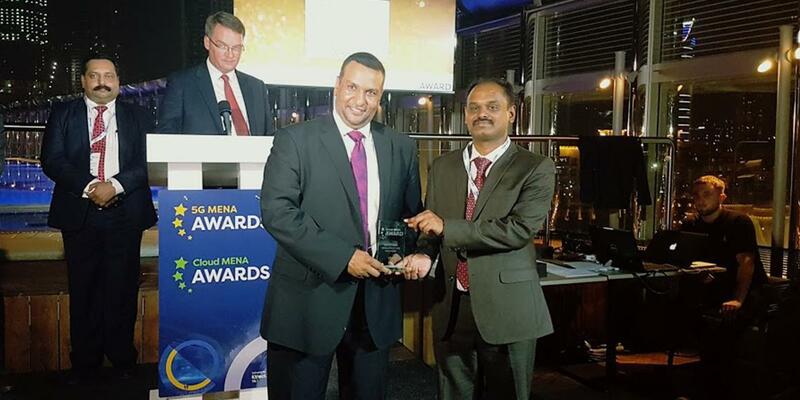 du was also awarded the Best Cloud Infrastructure Provider at the Cloud MENA Awards held recently. Out of the shortlisted entries, du emerged as the best solutions provider for cloud infrastructure and managed security. 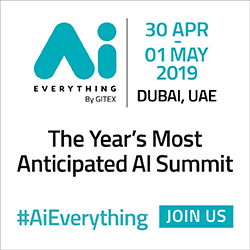 The company was recognized for its Infrastructure as a Service (IaaS), which is playing a major role in many oil and gas, government, semi-government and regulated entities, as well as other enterprises that have high security and data needs for their ICT infrastructures. du was also recognized for its regional leadership in the cyber security domain for establishing frameworks, people, processes and world-class technologies to protect against the constantly advancing security threats in the information and communications technology environment. "Being awarded the Best Managed Security Services and Cloud Infrastructure Provider is an extremely honourable win for du, and a proud moment for the organization. At du we go above and beyond to protect our customers against existing and emerging security threats, and provide them with IaaS that has an optimized Cloud architecture, which transforms their ICT infrastructure environment to deliver security and scalability," said Fahad AlHassawi, Chief Commercial Officer, du. du, the most awarded Telecom operator in the UAE, has provided a foresight into the advancement of IaaS and Cloud Infrastructure. Furthermore, du has developed an innovative integrated service to maximize its potential, ahead of the Middle Eastern market. du’s solution to data storage and security provides enterprises with an opportunity to accelerate growth through fully securing the entirety of its ICT environment. IaaS provides du customers with an optimized Cloud architecture that transforms its ICT infrastructure environment to deliver security and scalability. The du IaaS comprises of Cloud framework, Network, Security, Computing and Virtualization, Operational Self-Service Capabilities and Storage and Backup sections; each section performs a set of critical functions to ensure seamless service provision.